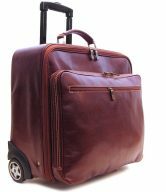 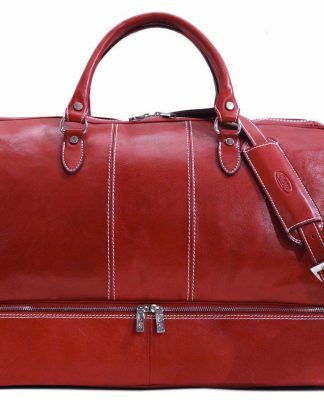 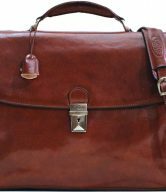 The Parma Italian Leather Briefcases are Italian leather briefcases from the Floto Parma Edition and are styled to provide the look of power in the business world. 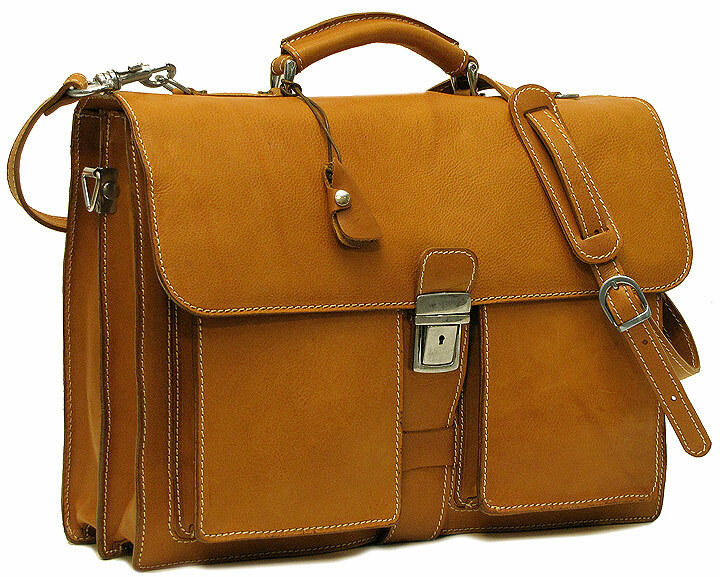 They’re well-crafted from premium Italian calf-skin, with sturdy seams and brass hardware. 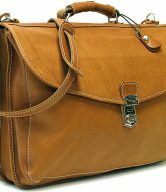 Their interior is spacious enough to hold a laptop, files, a newspaper, and a large book. 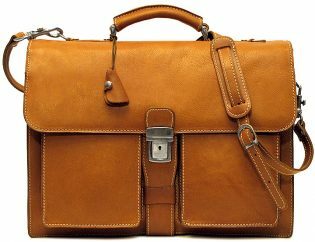 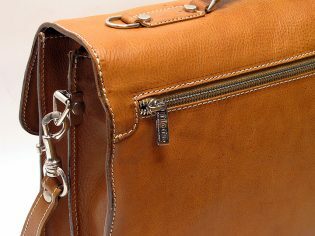 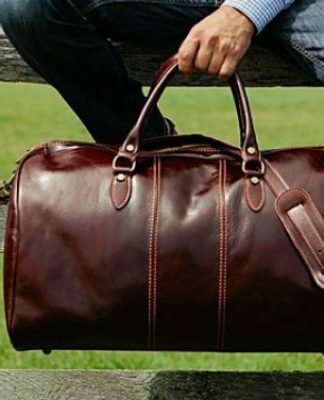 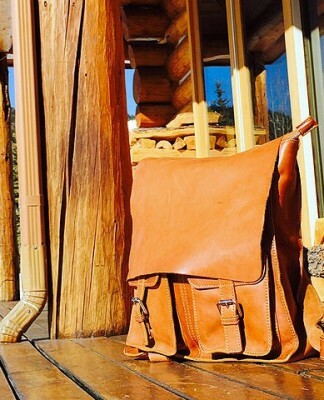 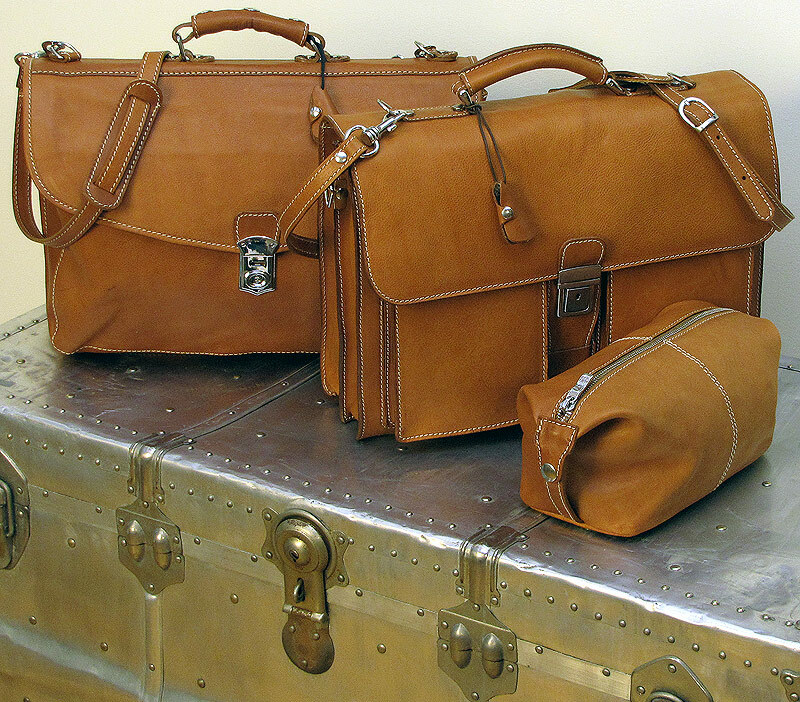 Parma Italian Leather Briefcases have 2 separate compartments, an inside zip compartment, a pen and cellphone holder, 2 outside gusset pockets, a large outside zip pocket, and a detachable shoulder strap so you can throw your briefcase over your head and shoulder and let the bag hang at your side. 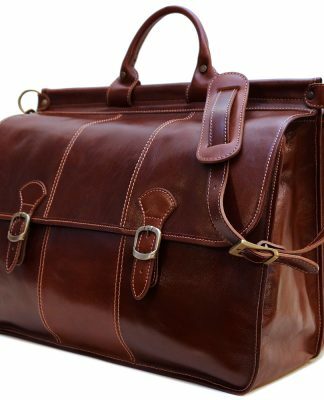 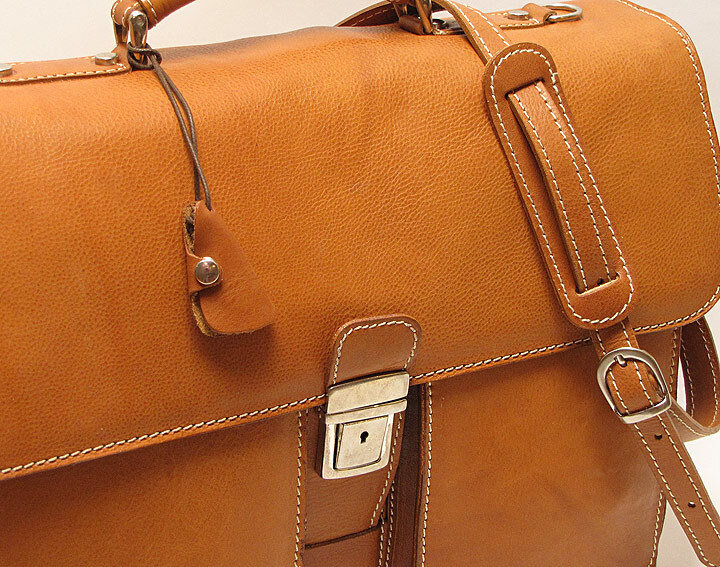 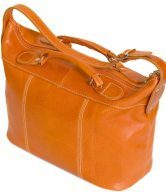 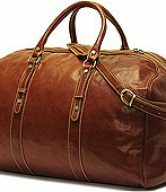 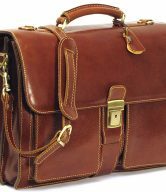 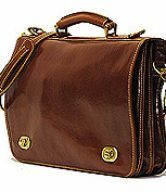 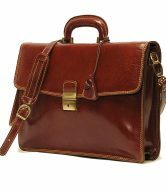 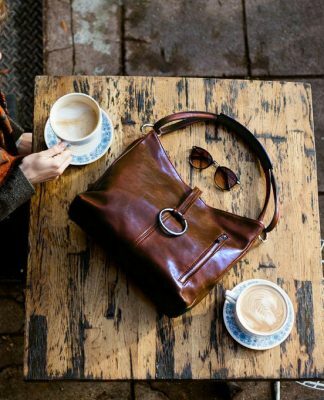 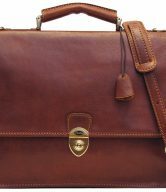 Floto Parma Edition Italian Leather Briefcases are made from premium Italian calf-skin that has been tumbled with a special cognac vegetable dye, resulting in a soft, natural leather that gets better as it ages. Each briefcase takes on a unique look, and darkens like a saddle over time.